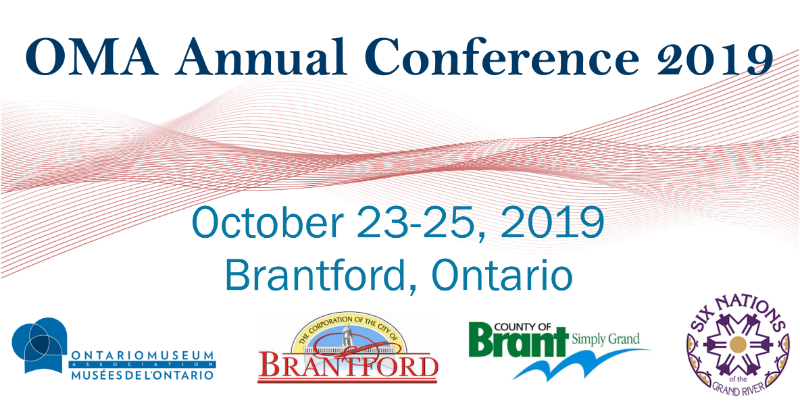 The OMA Annual Conference will be held in Brantford from October 23-25, 2019. Building on the 2018 Conference theme of Collaborating for Impact: Not Business as Usual, the 2019 theme of Networks considers how collaborating broadly and in coordination with a network helps museums to realize their full potential. Read the Full Call for Proposals, including questions to consider HERE.